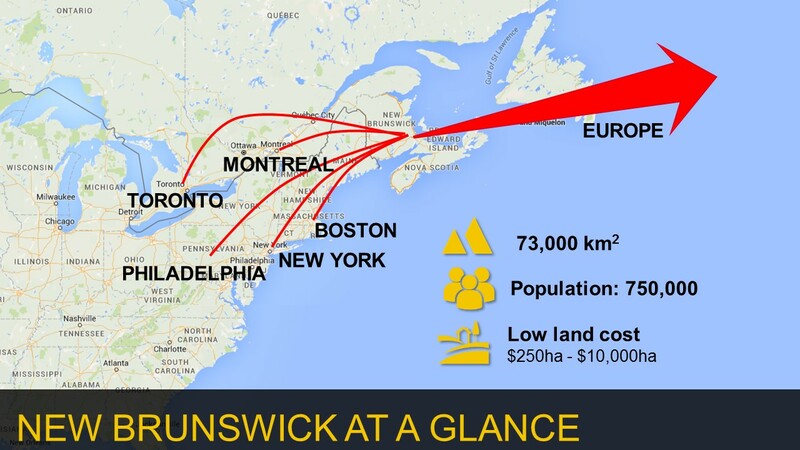 With a strategic location and assets including deep sea ports and a diverse mix of biomass and marine resources, New Brunswick has the potential to benefit substantially from the Canada-European Union Comprehensive Economic and Trade Agreement (CETA). 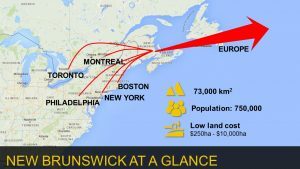 The agreement will eliminate tariffs and introduce other measures that will give New Brunswick exporters a competitive advantage over exporters from other countries. This presentation from GAC provides an overview of the agreement with respect to trade and tariffs as well as the opportunities for New Brunswick by sector (Fish and seafood, Forestry and wood products, and Infrastructure). DOWNLOAD. From AAFC’s Market Access Secretariat, this presentation reviews Canada’s market potential in the EU for agriculture and food companies, and the resources and support available to them. DOWNLOAD.